A podcast is a digital audio which is made available for downloading on the internet. It can be downloaded on the computer or mobile phone. A podcast is available as a series which are received by the subscribers. Luckily, savvy experts do exist and they will come in handy through their amazing real estate investment podcasts. 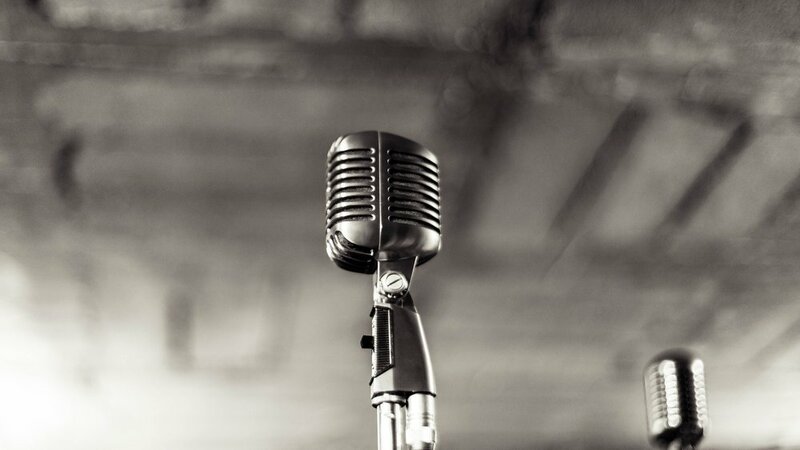 We have sampled the top 5 best real estate investing podcasts below. Realtor Richard Morrison says ‘since so much is at stake, it’s very important to define an investment strategy that works for you.’ You will need to keep a close watch on the flow of real estate economy. You should also keenly follow property sales. 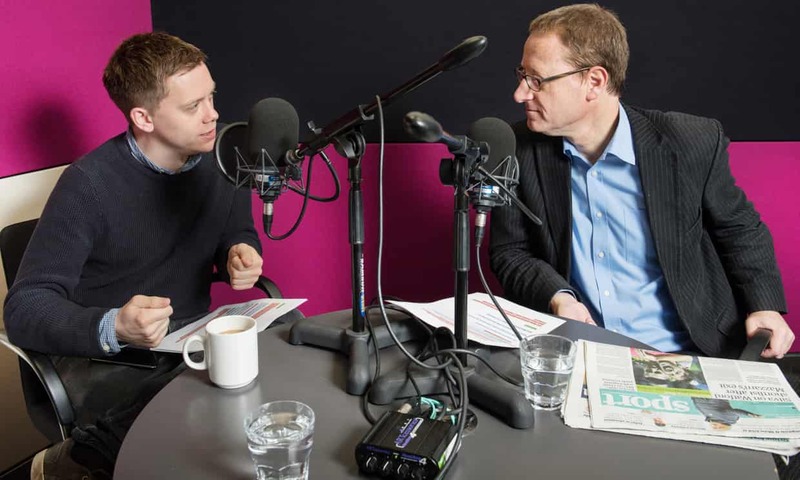 This is a perfect investing podcast if you are looking forward to working with your partner. 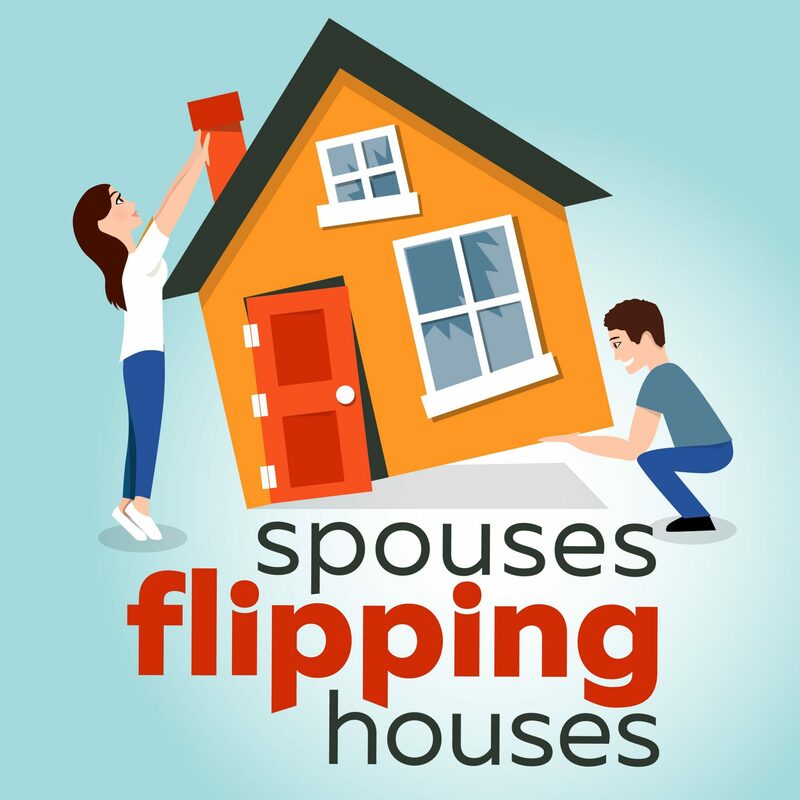 If you are also addicted to watching the following HGTV shows; Bargain Mansions, Flip or Flop and Rehab Addict, then this is the right podcast for you. The pair has flipped over 200 properties for a period of close to 10 years. 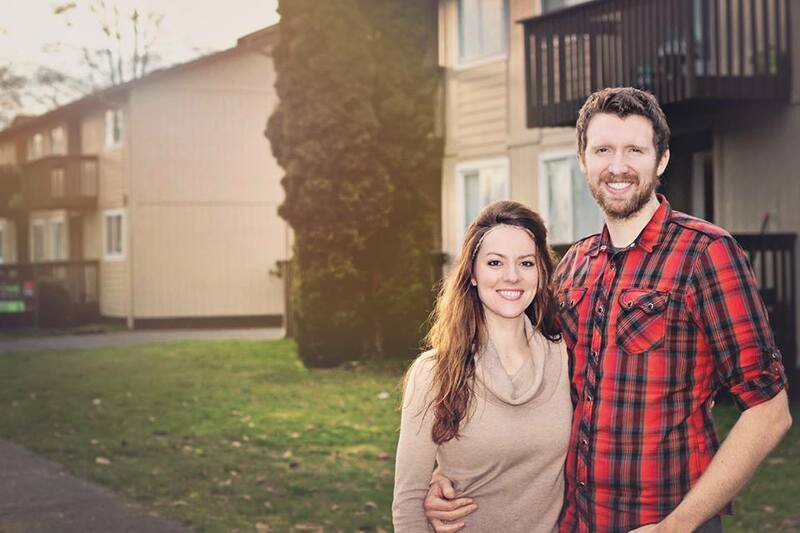 Doug and Andrea offer practical advice on ways of finding the right houses or properties to flip. They will also show you how you can add value to your different investments. There are several episodes in the podcast series which gives you tips on how to improve your investment in the real estate sector you will get tips on finding the best houses to flip. You will even get to know of tricks you can apply so that you can still earn even when you are vacationing. This is one of the top-rated podcast series real estate podcasts on iTunes. This podcast is released every Thursday. It’s hosted by David Greene and Brandon Turner. Investors from different backgrounds are featured. There is a lot to learn from this podcast from interviews featuring different investors with diverse knowledge. The investors are from different niches, background and have different experiences. They have large libraries of information that you can access to improve your sales. From the podcast, you will learn the best practices to find the right business partners and how to get financing. Weekly podcasts are added so it will do you good to keep checking periodically to get real-time information. The podcast will help you navigate challenges in getting deals through interviews with Neal Collins. He is an investor from Oregon who has an eye in seeing deals which others don’t see. Neal shares his brilliant ideas in the podcast of how the best deals find him. Note that the deals find hind and not Neal finding the deals. From the podcast, you can also get to learn of his secrets in building a company in property management. The podcast is for serious investors who are looking for a profitable, solid and money making process to building wealth in the real estate sector. This podcast started in 1997 as a radio program. It has gone ahead to develop some interesting podcasts that you can download and tap as you may wish or at your own pleasure. It goes beyond being just a podcast and offers great insight and information about the real estate. You can reach out to either of the founders Russell Gray or Robert Helms for any personal questions you might have. The duo also conducts countrywide tours so you will get to learn about how specific markets operate. This is a fun and informative podcast which features the property and business tycoon Robert Kiyosaki. It is a diverse podcast which offers you with cushioning so that if one of your investments suffers, you won’t have to deal with the loss. It offers ways of diversifying your portfolio by stepping out of an apartment or home investments. You will get to view podcast on how to negotiate and find better deals. In short, you will be assured of doing better financially from the podcasts. Learn the different ways of protecting your wealth in the present or in future from the Real-Estate Guys podcast. Learn how to grow wealth naturally from farmland investing from the featured podcast. In short, there is so much to learn and you will be in a better financial standing going through the podcast. 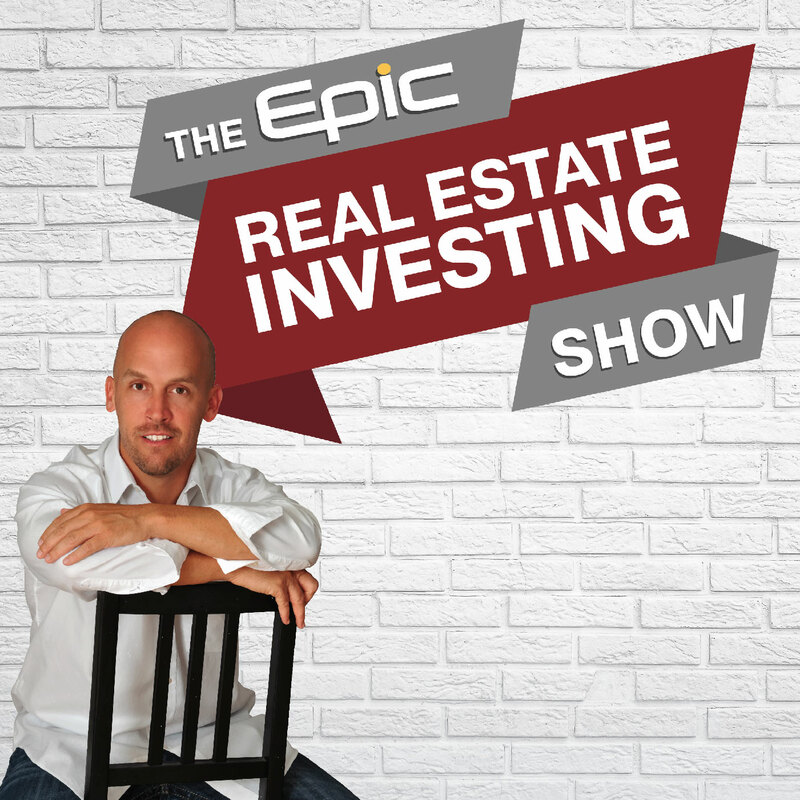 This is one of the best real estate investing podcasts from a down to earth guy offers awesome ideas to help you make it big in the real estate industry. The podcast also offers a 6 weeks program guide to start your own new venture in the real estate. From the podcast, you will learn the different investment opportunities available or you could let the guy do the investing for you and expect to reap big from your investments. Get to learn a thing or two from Robert Kiyosaki who is also featured in the podcast. He will teach you the secret of having your money work for you instead of you sweating it out to earn a living. It is a very helpful series for investors who are starting out in this industry and it features other professionals in the industry so there is a lot to learn. This is a very practical podcast which is meant for novice investors. It is meant for people who want to rent out single homes. It is a family affair with husband and wife showing you how to invest in a simplified manner. The couple will educate you on the huge reward you will be reaping once you become a landlord. As we said earlier the real estate industry is both rewarding yet it is so volatile such that you need a guiding hand to survive the industry. The featured podcast above offer you the mentorship and guidance which will ensure that you reap big and minimize chances of losing your investment. They are simple series you can follow and see you succeeding in this industry. The five best real estate investing podcasts all offer mentorship and guidance and you will get to learn from the gurus in the industry.